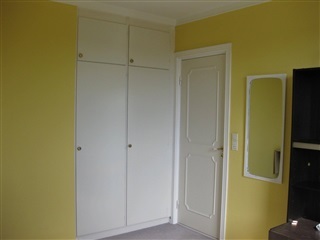 Room, Elmelyparken, 2680 Solrød Strand, floor: 3. th. 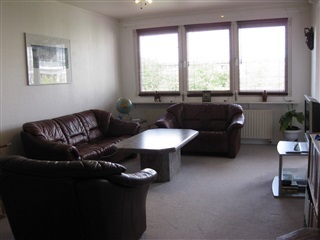 The room was tidy and fully furnished and the apartment has a 3 rooms, with balcony, leaving room ,shower bath room and kitchen. 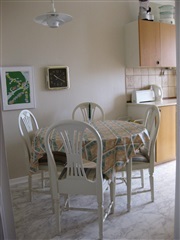 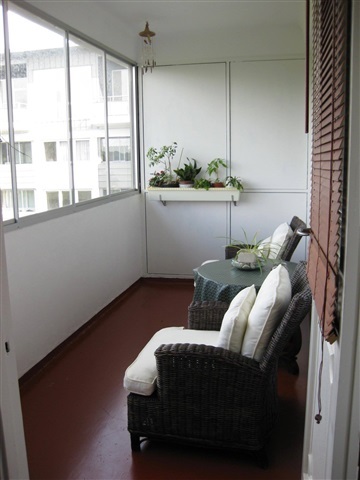 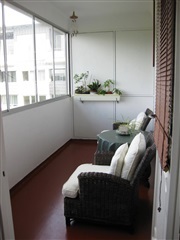 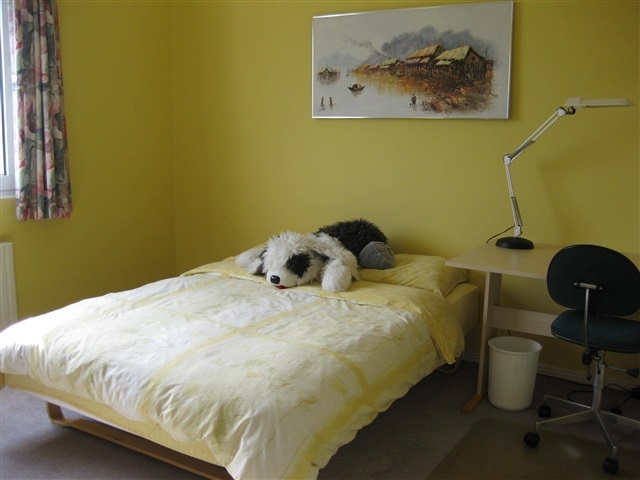 The building is a quiet place with lovely neighbor around.Down to the basement has a washing room, fitness room etc.